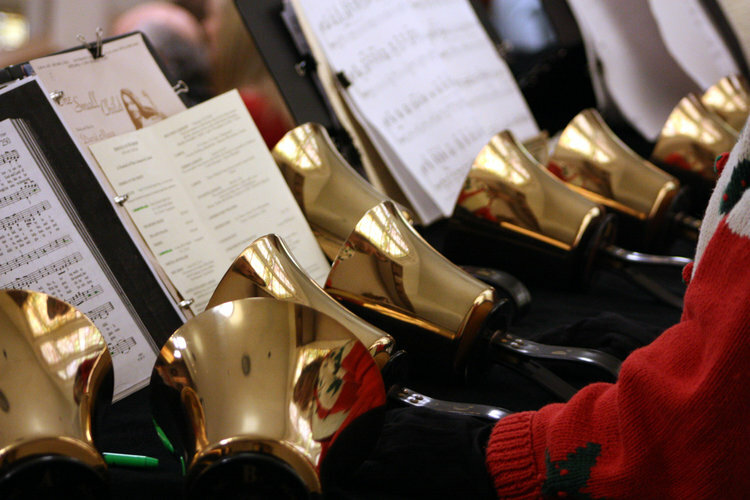 Come and join together with Trinity’s Ringers as they rehearse to bring the joyful sound of music to worship! Jr High youth through adults are welcome as adding octaves would enhance the beauty of the sound. Reading music is not necessary, but helpful. The group rehearses on Tuesdays at 6:30pm in Trinity’s library. Contact Bill Troutman with any questions.